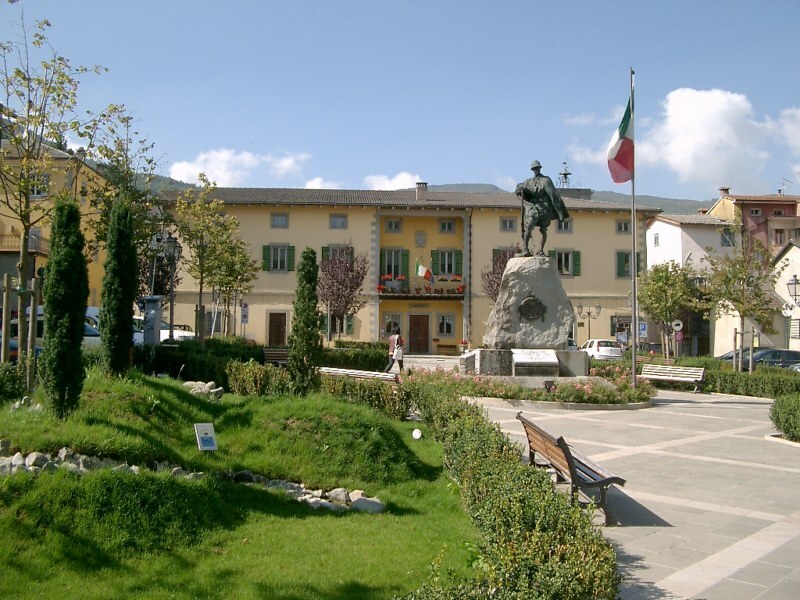 Nicknamed “Athens of Frignano” for its lively cultural activity, Pievepelago is placed in the center of a really charming mountain panorama characterized by the presence of beautiful natural paths, lakes and woods. Ideal to visit all year long, in Pievepelago you can take part to numerous open air activities. 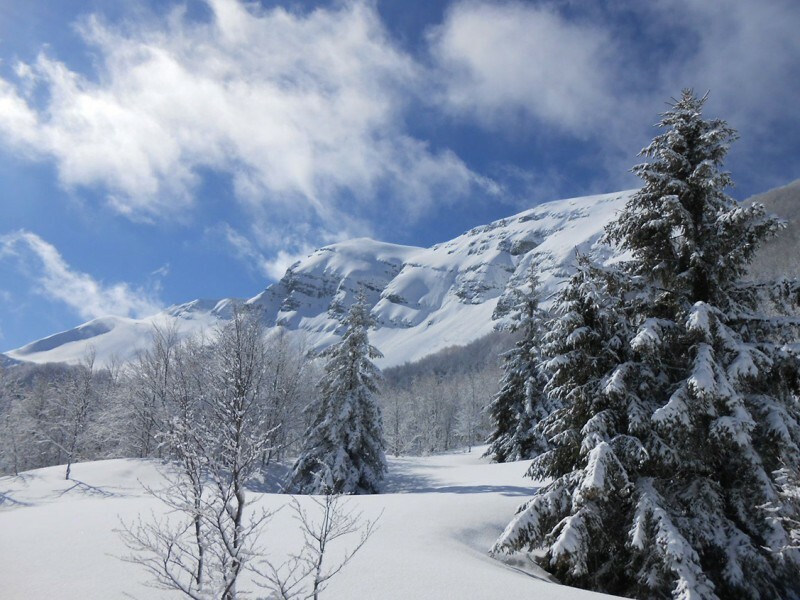 In the summer the most attractive ones are surely hiking, mountain biking and horse riding, while in winter you can have fun with skiing, snowboarding and walkings on the snow in the Ski Resort of Mount Cimone or along the ski slopes of Abetone. 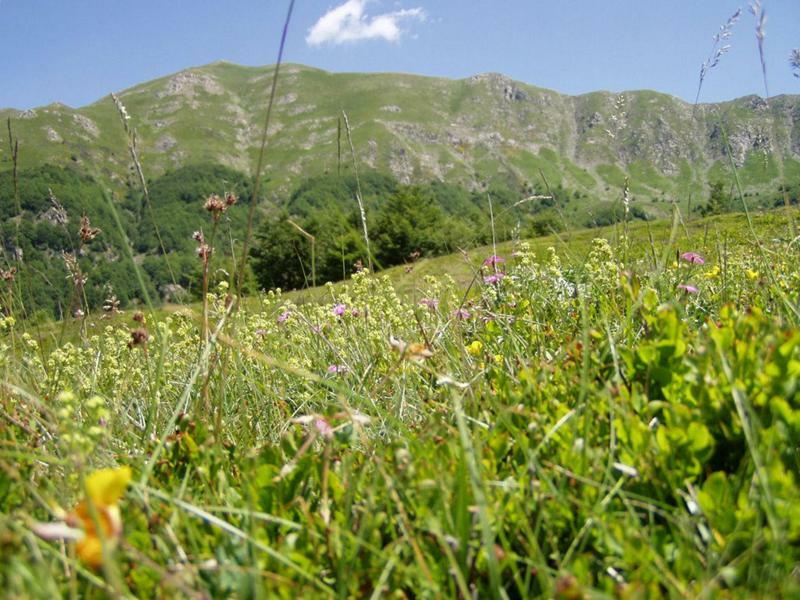 Pievepelago is even seat of the Regional Park of Upper Apennines of Modena, a green area of over 15.000 hectares including mountain peaks and the valley of river Scoltenna. Helped by expert guides of the territory you can join a trip in the protected area and admire the landscape from the natural terraces.